With over 60,000 reported burglaries every year in New Zealand, the security of your house is more important than ever. Most burglaries are committed by "opportunistic amateurs" who are looking for an easy point of entry to your home. This is often through unsecured windows, doors or poor quality secured entrances that are easily bypassed. Whangarei Mobile Locksmiths offers on site visit to quote on security upgrades to new or existing homes. We supply and install all types of locks for your home, including deadlocks, patio bolts, ranchslider locks, security screen door locks, window locks and safety stays. We open locked doors, cut replacement keys, repair or replace broken locks and handles. Keys stolen? 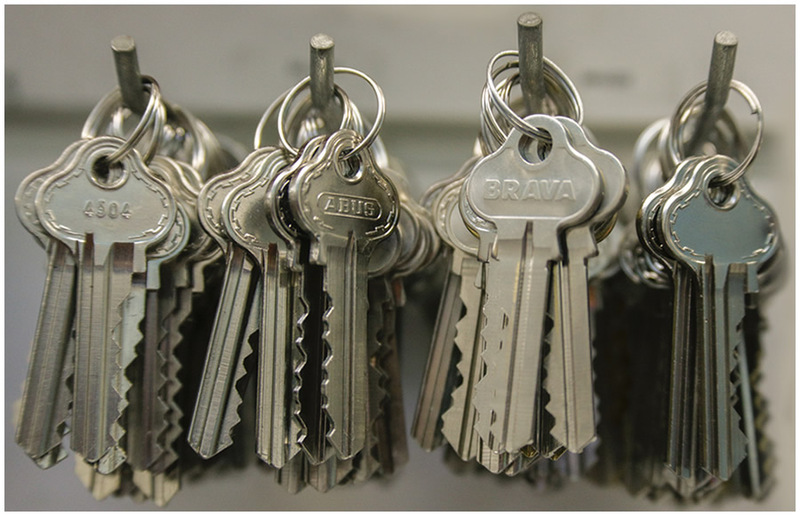 We can economically rekey your existing locks so the old keys no longer work.